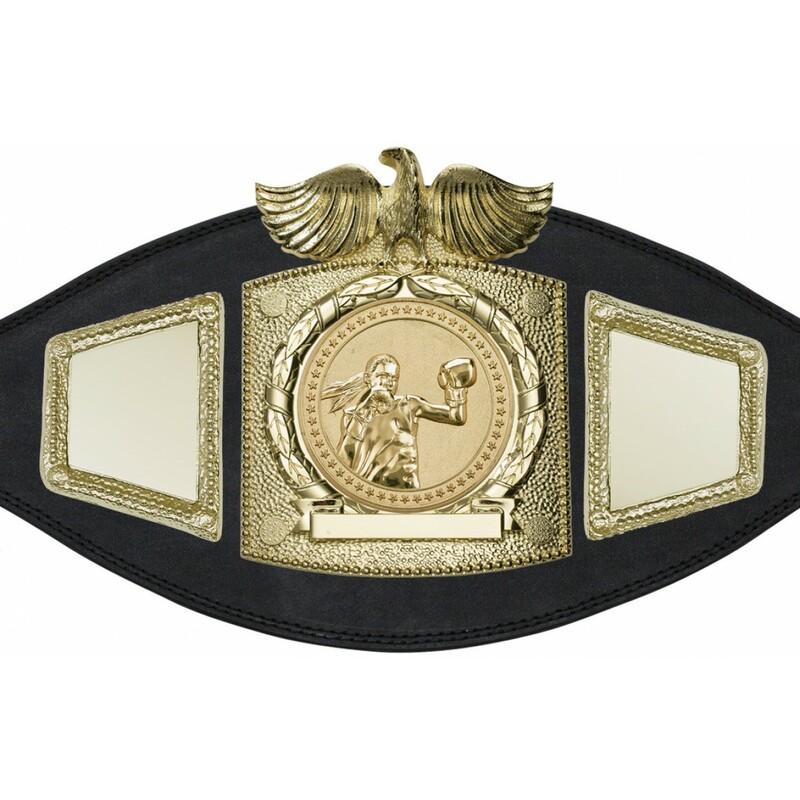 A truly stunning belt, the 'PLTEAGLE' is an amazing female boxing championship belt featuring an eagle design made from solid cast metal. The strap is made from leather outer and inner board and is available in one size with an adjustable, velcro fastening, to fit an approximate waist size of 30'' to 46''. 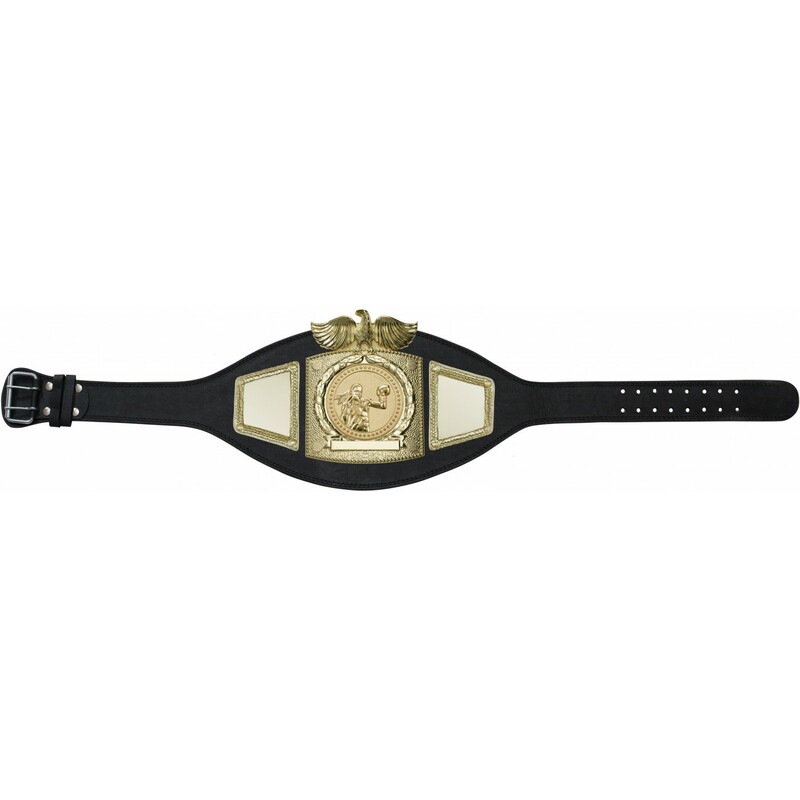 The side plates of the belt can be customised with engraving of your choice. Up to 20% discount is available at checkout for bulk purchases. Please note - all prices are exclusive of VAT.